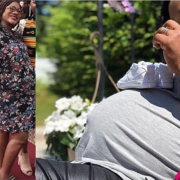 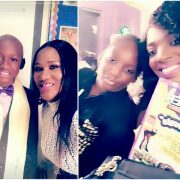 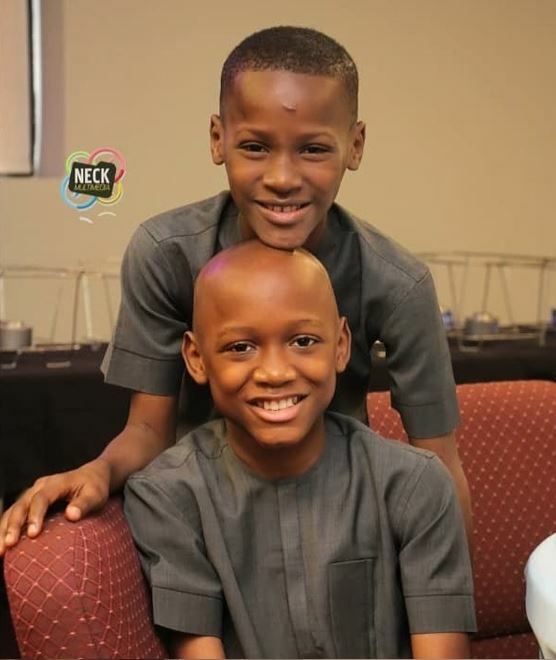 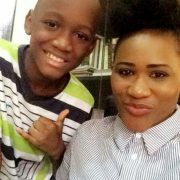 Nino and Zion, sons of music legend, Tuface Idibia, looked so adorable in photos taken at their baby brother’s naming ceremony. 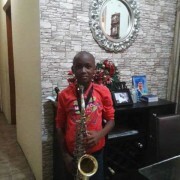 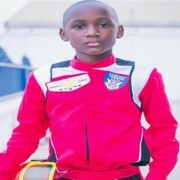 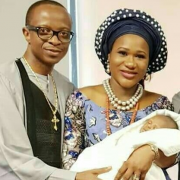 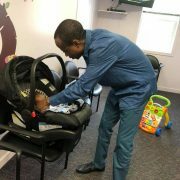 Their mum, Sumbo Adeoye welcomed her first child with her husband, Pastor David Adeoye, last week in the US. 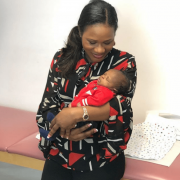 The baby was named Prince David Adeoye.